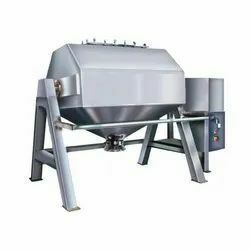 Enlisted amongst the reputable Manufacturer, Service Provider we are affianced in providing of Food Processing Plants, Evaporators, Dryers, Reactors, CIP Systems, Ribbon Blender, Distillation Columns and Heat Exchangers. 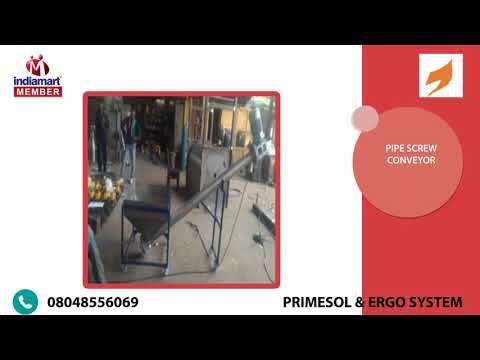 Established in the year 2015, Primesol & Ergo System is amongst the prominent Manufacturer, Service Provider of an unmatched quality collection of Food Processing Plants, Evaporaters, Dryers, ReactorsRibbon Blender, Distillation Columns, Heat Exchangers, Centrifuge Machines, Screw Conveyor,Paddle Mixer, CIP Systems and service provider of Fabrication Service. 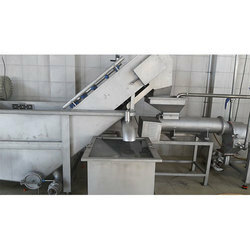 The products offered by us are developed by our competent professionals with the use of exceptional quality material and progressive technology and machines in conformity with industrial quality standards. Offered products are extensively demanded ad acclaimed by our patrons for their remarkable features such as sturdy construction, accurately designed, flawless performance, longer working life, elevated durability, etc. 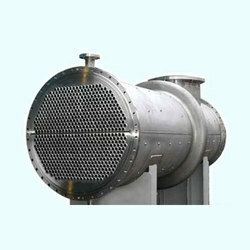 Moreover, we provide these products in several specifications at competitive prices within the committed period of time. 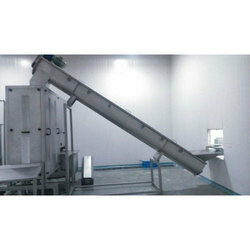 We are The Manufacturers Of Tomato Ketchup Processing Plant With Highlly Aotumized Technology.